Knock on any Brit’s door before 6pm and you can be certain that within a few minutes of arriving you’ll be offered a cup of tea! It’s estimated that over 165 million cups of tea are consumed every day in the UK and you’ll be hard pushed to find any UK household that doesn’t have an industrial supply of tea bags. So why do they love their tea so much? Here are a few reasons. In the olden days, tea used to be the healthiest drink out there because the water was boiled, therefore obliterating the many germs in tap water. These days it is still viewed as healthy because it is so rich in antioxidants. It has been linked with lowering the risk of certain cancers. Of course, caffeine isn’t the healthiest choice but decaffeinated tea is ubiquitous too. Some people opt for green tea which is even better for you. Again rich in antioxidants, it is great for cleansing the body, especially when a little bit of lemon is added. It has also been suggested that it is a great aid for lowering cholesterol and heart disease risk. Green tea has little to no adverse effects on health. There’s no issue that Brits can’t put to rights over a cup of tea. People meet for tea dates all over the country. Coffee also plays its part of course – the UK gets through at least 70 million cups of coffee a day too. Getting together for a cuppa is a great way to spend time in the UK – all manner of things are discussed! Women in particular meet up over a cup of tea while their children play together. The Irish are particularly fond of their tea and you will be handed cup after cup when visiting people there! Drinking tea has become so embedded in the UK’s subconscious that it is the first thing that is reached for in times of panic. Hot, sweet tea has been proven to calm the heart rate – it gives whoever needs it comfort and reassurance that things must still be pretty normal if they are drinking tea! There are hundreds of types of tea out there – ranging from Lady Grey, Earl Grey, Darjeeling to Lapsang Souchong… the list is endless. Then there are the fruit teas, the herbal teas, the decaffeinated teas, green tea, white tea, lemon tea, iced tea… there’s a teabag for everybody! Those that are really into their tea like to brew it fresh from loose tealeaves in a teapot. But the UK’s favourite tea must surely be the good old-fashioned English Breakfast tea (also known as ‘builder’s tea’!). Every situation can be made better by sticking the kettle on. Strangely, not only is tea great to warm you up when it’s cold, it’s also the perfect refreshing drink when the sun makes an appearance. It is simply perfect for every occasion, and the Brits know it. One lump or two?! 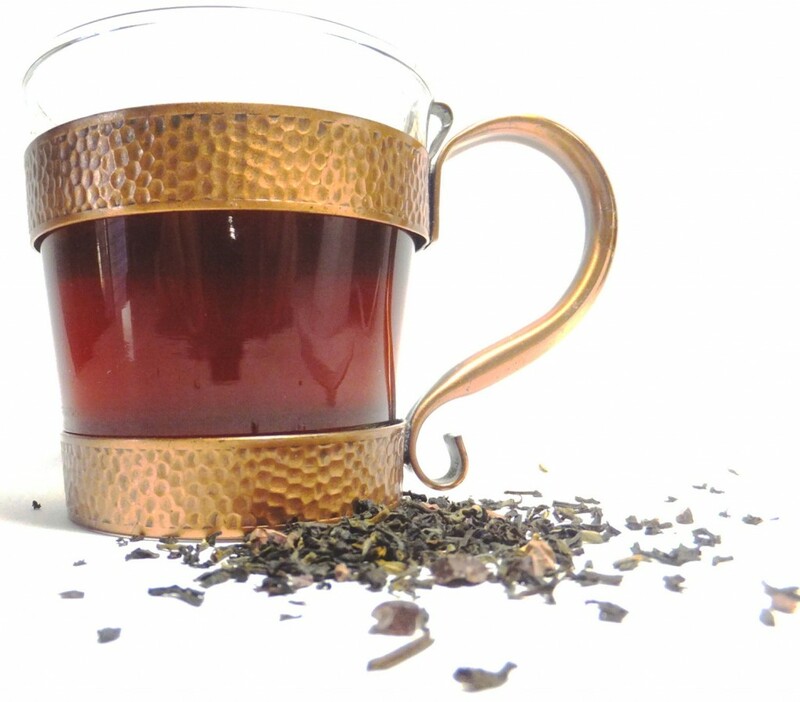 Nikita Rosewell is a loose leaf tea trader and an enthusiastic blogger. 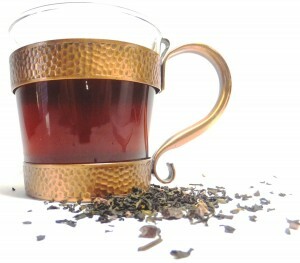 She blogs about the various health benefits of green tea.